The U.S. Senate passed a bill Wednesday to reauthorize the Federal Aviation Administration, including provisions that require the FAA to set a minimum size for commercial airplane seats. Air travelers frustrated by having very little legroom and narrow seats might finally see some relief under legislation passed Wednesday by the U.S. Senate. A bill reauthorizing the Federal Aviation Administration, which passed on a vote of 93-6, includes a provision requiring the FAA to set a minimum size for commercial airplane seats, including a minimum pitch, or distance between seats. Airlines have been shrinking that distance in recent years in order to cram more seats and passengers onto planes and squeeze more revenue out of each flight. The bill also provides nearly $1.7 billion in disaster aid to help residents in the Carolinas and other states recover from Hurricane Florence and other recent disasters. Lawmakers say that the funding for those affected by Hurricane Florence is just a down payment and that billions of dollars of additional funding will probably be needed in the future. The House passed the FAA bill last week, and the White House has indicated that President Trump intends to sign the bill into law. 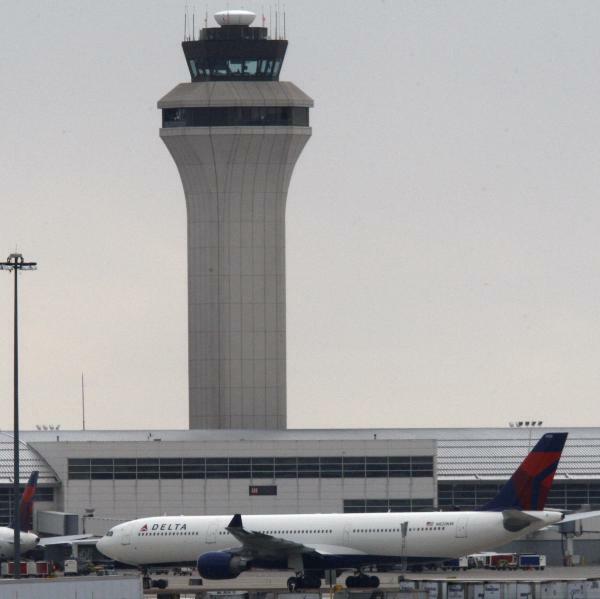 The bill tackles a wide range of problems that have raised the ire of air travelers. In addition to mandating a minimum size for airplane seats to stop the shrinking of legroom, the legislation also prohibits airlines from removing passengers from overbooked planes after they've boarded. In April 2017, a United Airlines passenger who refused to give up his seat was violently dragged off a plane by security officers at Chicago's O'Hare airport. Video of the incident, showing the dragging of the passenger with a bloodied face, went viral, sparking worldwide outrage and prompting Congress to hold hearings on the practice of overbooking and bumping passengers from flights. But the bill does not address another major irritant to air travelers: the nickel-and-dime fees the airlines charge to check luggage or change reservations. A provision approved by a Senate committee would have limited fees for checked baggage and fees to change or cancel a flight, making them "reasonable" — that is, closer to the actual cost of providing the service. Airlines raked in nearly $7.5 billion from those fees last year, helping boost their bottom lines to near-record profits. But heavy lobbying from the airlines got the language stripped from the final version of the bill. "Congress has missed a historic, once-in-a-generation opportunity to stop gargantuan airlines from gouging Americans with exorbitant fees every time they fly," said Sen. Edward Markey, a Democrat from Massachusetts, in voting against the FAA bill. Funding an increase in the number of bomb-sniffing dogs, new passenger screening technology and easing the sign-up process for expedited screenings, all aimed at shortening Transportation Security Administration lines. Expanding the onboard smoking ban to include e-cigarettes. Prohibiting passengers from talking on cellphones during flights; most airlines already ban them. Setting new rules for transporting pets and service or "emotional support" animals, including a provision making it unlawful to place a live animal in the overhead bin. This provision comes after a small dog in a carrier died after being placed in the overhead compartment on a United flight back in March. Increase the minimum rest time between shifts for flight attendants from eight hours to 10, the same as pilots. Requiring airports to provide lactation rooms for nursing mothers. Creating a "bill of rights" for passengers with disabilities. Addressing in-flight sexual assault, harassment and other sexual misconduct by establishing a task force on the issue and directing the Justice Department to develop sexual assault reporting standards. The FAA reauthorization bill allocates about $90 billion to federal aviation programs over the next five years, but it does not include a proposed increase in the $4.50-per-ticket passenger facility charge. Airport officials across the country pushed for an increase, saying the extra funding is needed to improve airport facilities and renovate outdated terminals. Republican leaders also dropped an effort to privatize the FAA's air traffic control operations, which had been backed by President Trump. 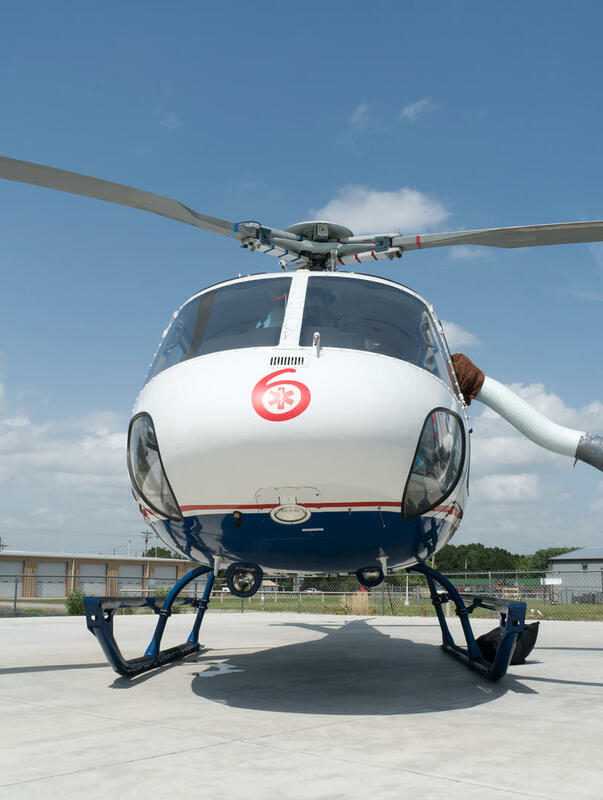 Air ambulance rides can be lifesavers. But how much should they cost? In the ongoing, crowdsourced "Bill of the Month" investigation, NPR and Kaiser Health News have received more than a dozen bills from people around the country on the hook for medevac helicopter rides that ranged from $28,000 to $97,000.